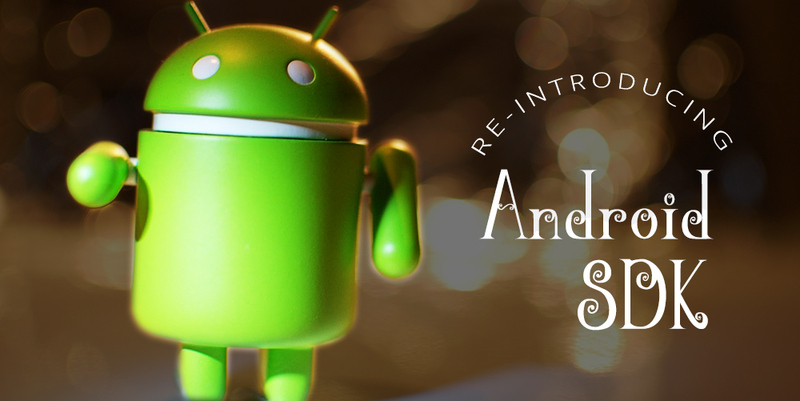 Although the Java SDK could already be used for Android projects, and we also had a previously written Android integration (which has since been deprecated), we are excited to announce the release of our newly rewritten Android SDK. This latest devkit offers an API that is more consistent with the rest of our SDKs. Since this SDK is an extension of our Java SDK, it automatically inherits all of its features. And in addition to that, it supports background(asynchronous) assembly submission with the ability to pause and resume uploads. Sweet, isn't it? 1. Install the SDK by downloading it manually from our Bintray project, or you can install it directly from our Maven and Jcenter repositories. 2. We'll walk you through the creation of a background Assembly. To get started, first we create a MyAssemblyListener class to serve as our callback. This class will listen to the state of our background Assembly from the point of submission until it has finished executing. // status of the assembly. // pass an instance of our MyAssemblyListener class as argument. And that's all you need to do! For every status update on the Assembly, your defined listener will be called accordingly. We hope you'll have a better experience with this new release!